Prof. Jong Wook Kwak (곽 종 욱, 郭 鍾 旭), Ph. D.
Jong Wook Kwak is a Professor in Yeungnam University, Korea. He received the B.S. degree in computer engineering from Kyungpook National University, Daegu, South Korea, in 1998, and the M.S. degree in computer engineering and the Ph.D. degree in electrical engineering and computer science from Seoul National University, Seoul, South Korea, in 2001 and 2006, respectively. From 2006 to 2007, he was a Senior Engineer with the system-on-chip (SoC) Research and Development Center, Samsung Electronics Company, Ltd., Suwon, South Korea. Since 2007, he has been joined as an Assistant Professor in Department of Computer Engineering, Yeungnam University. During 2011–2012, he was a Guest Researcher at the Research Institute of Advanced Computer Technology, Seoul National University. During 2012–2013, he was a Visiting Scholar at the Georgia Institute of Technology, Atlanta, GA, USA. As a Head Director, he led DREAM Software Human Resource Training Center from 2014-2015. During 2018–2019, he is a Visiting Scholar at Arizona State University, Tempe, AZ, USA. His lectures cover operating systems, computer architectures, embedded hardware/software designs, etc. His research interests include advanced computer architectures, low-power mobile embedded system design and high-performance parallel and distributed computing. He has authored/coauthored about a hundred technical papers, books, patents and articles in the field of computer architectures and embedded systems. 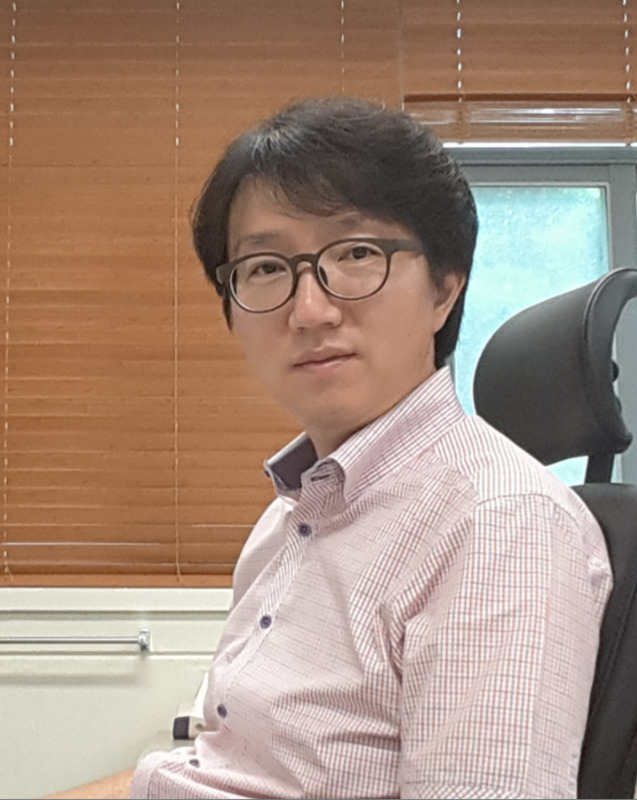 He has editorships in internationally renowned journals and he is a permanent member of IEEK (The Institute of Electronics Engineers of Korea), KIISE (The Korean Institute of Information Scientists and Engineers) and KICS (Korea Information and Communications Society). He also served as a member of IEEE, ACM and many Korean computer science societies.